Scrap with Stacy: Happy Saturday! My mom is flying in today from Oklahoma. I'm excited to have her here visiting. 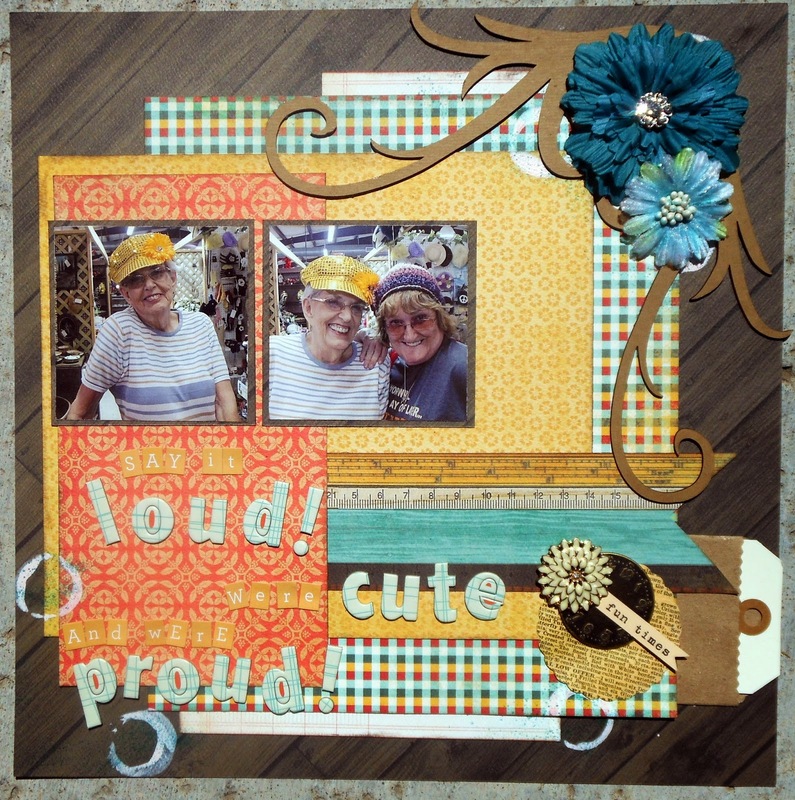 I have a layout to show you today that I made yesterday while Rochelle and I were scrapping together. It is actually a layout with photos of my mom and my aunt on it being silly and trying on funny hats. So that seems appropriate! ha I made it using an awesome Make it Monday #16 challenge at Memory Nest. Rochelle said I should have taken a before and an after photo because I actually really messed it up by adding paint circles to it and then hated them and needed to figure out how to creatively cover them up. But I didn't so you only get to see the final results after I "fixed" things. That's all for today. I have to get ready for my Momma! Thanks for stopping and looking today. Have an awesome weekend! Until next time...happy scrapping! Stacy, I LOVE what you did with the sketch!! 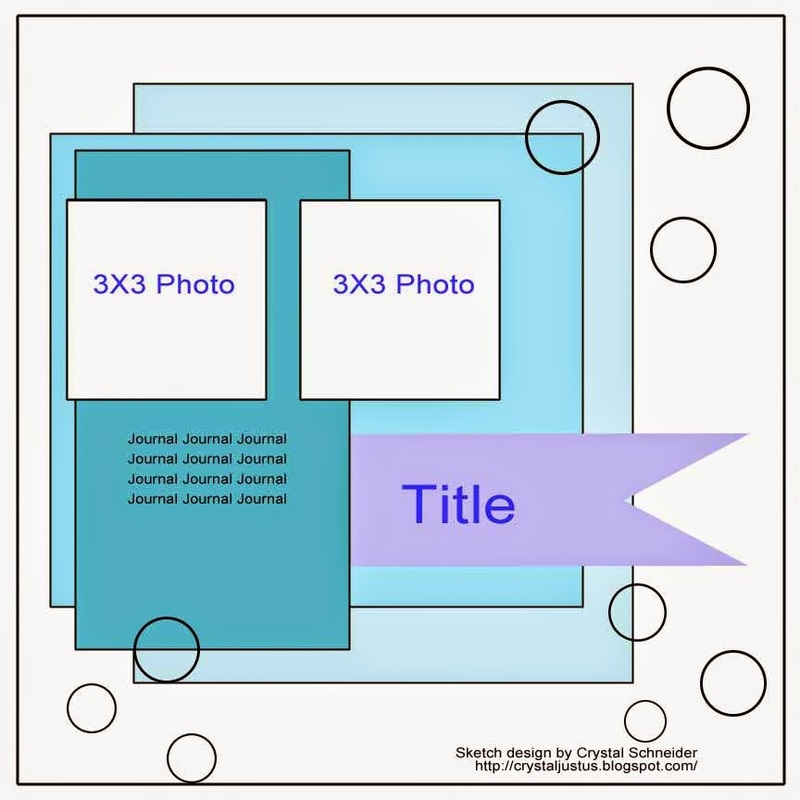 What a cute title and fun pictures. the paper choices and colors are amazing. BTW - adorable pic of your son!! :) Thank you for playing with us at tMN! Hope you will join us again soon! !